Eucerin AQUAporin ACTIVE / Gee Whiskers! 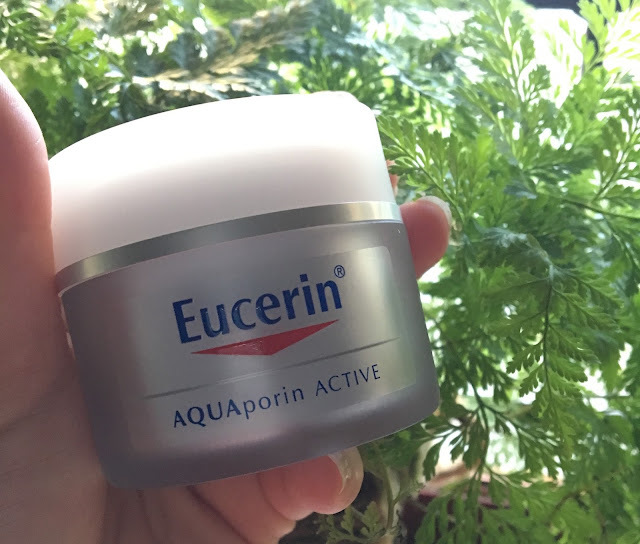 I have been trying out Eucerin AQUAporin ACTIVE moisturiser for a while now - I am actually almost half way through the jar and have been loving it. The thing that is rather frustrating about being a blogger is that one accumulates a lot of products and I made the choice to not waste them but use each one up. This means that my reviews are getting a lot less and products like this one I discover quite a bit later than when I bought / received them. I got this product from Eucerin a good few months ago and am so happy I was able to start using it. 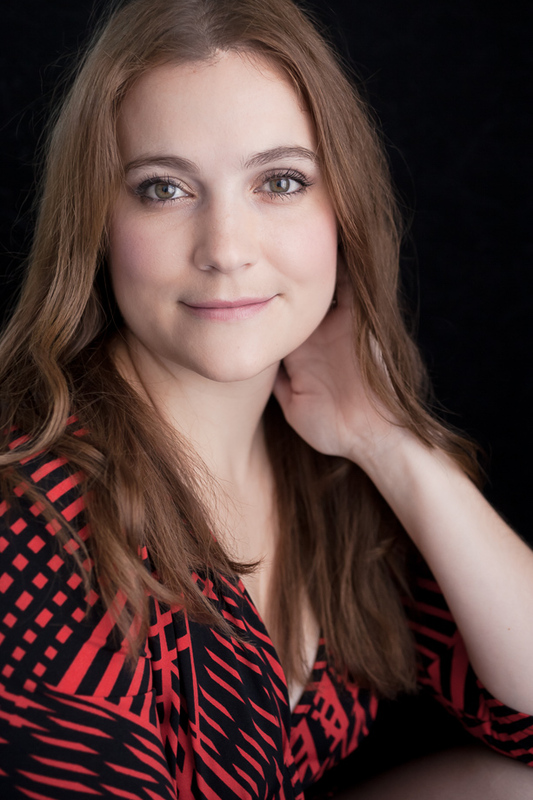 I battle with dehydrated skin and when I moved to a new client the change in environment really knocked the overall condition of my skin. I remembered that I had this moisturiser in my stock of products to use and immediately grabbed it to see how it would help. The moisturiser is formulated to provide deep hydration to relieve tightness and deeply moisturiser the skin. I have noticed that with the continued use of the moisturiser my skin feels smooth and looks more supple. On really bad skin days (where my skin feels incredibly dry) as soon as I apply this to my skin it feels soothed and hydrated. What I like is that this moisturiser is light and therefore it doesn't feel heavy on my skin at all. In summer this is something I really appreciate because of the heat but without giving up the hydration my skin needs. This moisturiser is perfect for those who have dry, sensitive skin and want something light feeling yet effective at hydrating your skin. Eucerin is available from Clicks and Dischem. When I last was at Dischem I saw that the price was R189 which I think is reasonable for such a fantastic quality product.